Wedding Stamps are custom postage stamps that allow you to control the look and feel of the postage stamp used on your invitations, save the dates, RSVP cards, or any other wedding mailings. While the USPS has two generic wedding stamps, custom wedding stamps allow for virtually limitless possibilities. 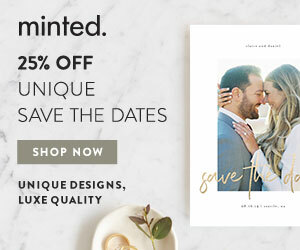 There are currently over 150,000 different wedding-themed designs from which to choose, so you can coordinate your invitation postage with any wedding theme, color, or style. Custom wedding stamps cost a bit more than stamps you would get at your local post office, but they add an incredible ‘wow’ factor to your invitations. 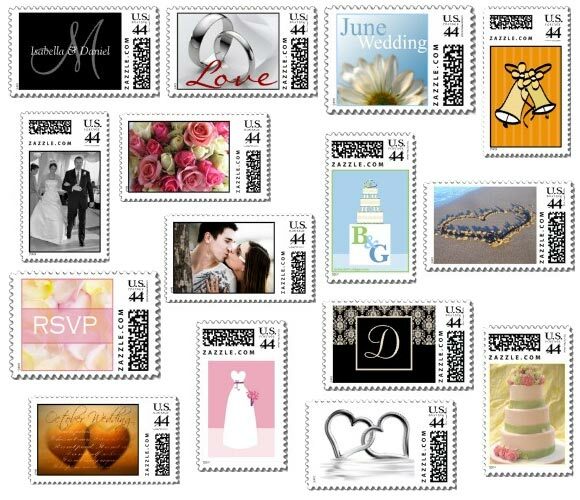 To learn more about custom postage stamps, visit Wedding Stamps.